Welcome to the C.R.E.A.T.E. Student Teacher Page! that students are creating to teach each other with! Stotra Teaches a Class on Fibonacci Spirals! Justin Shares Fraction Soup and Other Math Recipes! 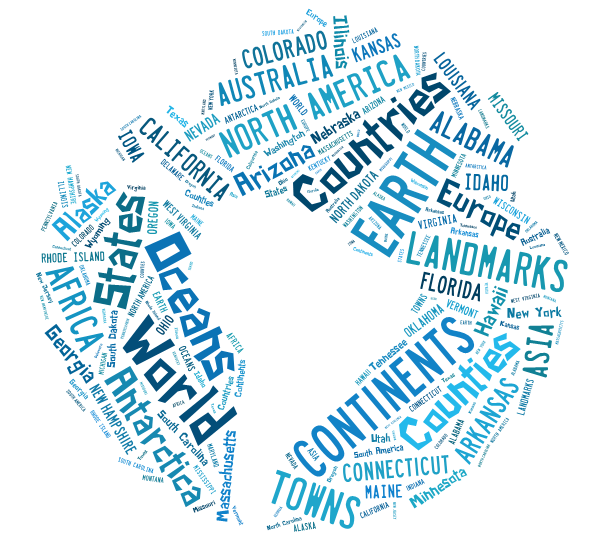 Angelina Used Tagxedo to Highlight Our World! Maya Used HTML Coding to Present Her Delicious Inventions! Shakthi Explains Why We Need Math! Nicholas Teaches Us the Dangers of Smoking. Ori Uses Math to Play in the Third Dimension! Izzy Takes a Bite Out of Fortune Cookie Math! Click Below to Let Paul Teach You How to Divide Fractions! Priya Used HTML Coding to Create an Animated Greeting Card from scratch! Here is a screen capture of her card. complex fractions, created by Priya! Learn about your brain to the tune of The Cup Song, brought to you by Kelly! Learn about angles with Jennifer and Julia! Let Ori show you two ways to divide! Here is one way to find a fraction of a fraction! How to Avoid a Possible Allergic Reaction, using GoAnimate, by Maddie! Click on Julia and Leixa's link below to learn more about rivers and streams! Interested in purchasing a cotton gin? Check out this patent pitch from Eli Whitney and Justin!